Is There Really a “No Closing Cost” Mortgage? Sounds attractive, doesn’t it? 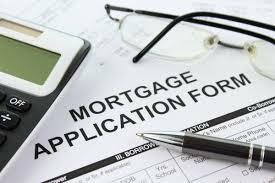 Getting a home loan and not having to pay those pesky closing costs?